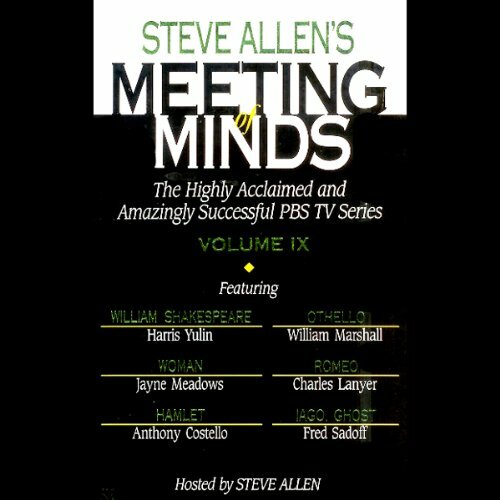 Showing results by narrator "William Anthony"
How can you access the executive hidden jobs market? Become a reverse headhunter! The world of executive level job search has changed beyond all recognition in the last few years. 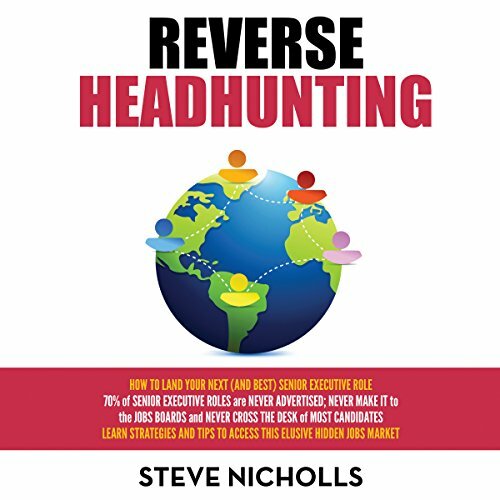 In his book Reverse Headhunting, executive career coach and owner of Executive Connexions Ltd. Steve Nicholls shows job hunting executives how to access the best senior level roles - those that are unadvertised. There has been much talk about the perks of being an alpha male. The fact that you are here listening to this goes to show that you are probably interested in becoming an alpha male yourself. Nowadays, many people subscribe to the rather false notion that alpha males are born and not made. This could not be farther from the truth. Bitcoins have shaken the financial world to its very core in a way that no one could have predicted when they first came into existence less than a decade ago. Since their inception, billions have been made and lost in a quest to maximize profit while minimizing risk. 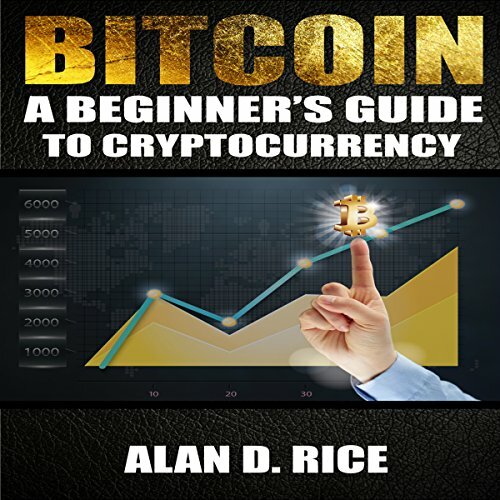 If you are looking for ways to do the former while minimizing your chance at the latter, then Bitcoin: A Beginner's Guide is the book that you have been waiting for. Chakras are centers of energy throughout your body, and each has its own specific and important function. The chakras are represented by differing colors, and most people tend to operate from one at a time, or two or three at a time, by default. 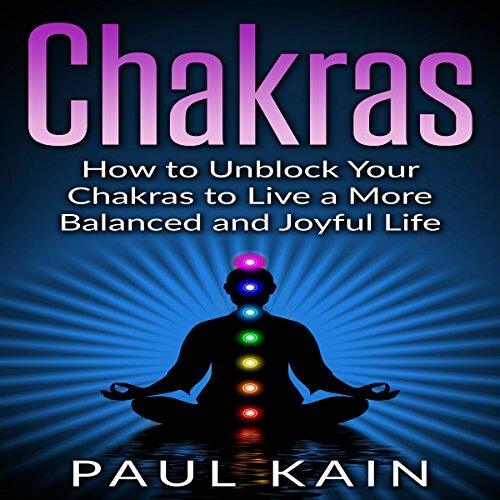 Learning how to keep these in balance will ensure that you have a healthy and positive life, and this book is a great place to start your journey. 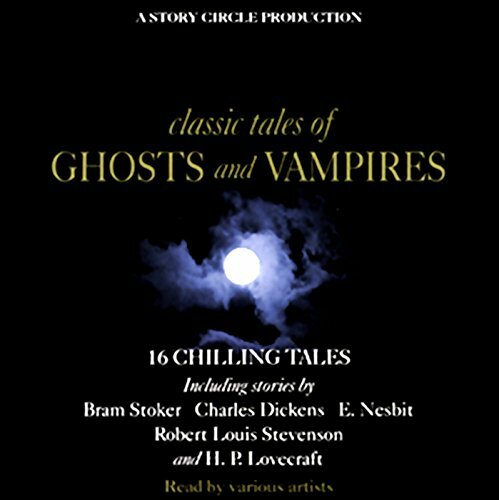 Sixteen thrilling and chilling stories by some of the greatest writers of horror and the supernatural, including Bram Stoker, H.P. Lovecraft, Charles Dickens, Ambrose Bierce, R.L.Stevenson, Guy de Maupassant and John Polidori, who is held to be the creator of the first vampire tale. 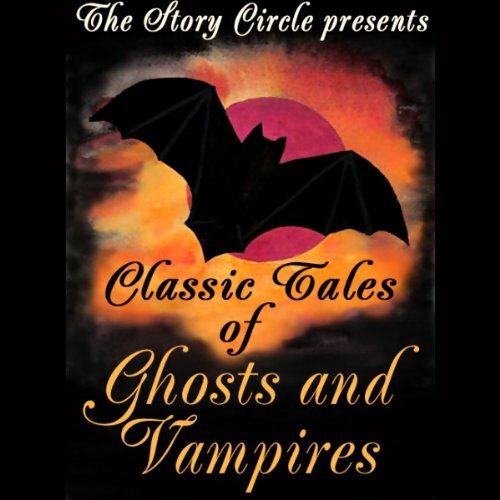 An audio treat for Halloween or any other night when the moon is high, these stories are rich in imagination, humor, and characterization. Horror the way it's supposed to be! Well done! !